Why book your spring golf retreat on the Grand Strand in the dead of winter? Because the benefits of early booking are so plentiful — you can lock in great rates on tee times at your favorite courses, take your pick from among dozens of lodging options, and cash in on some early bird bonuses that will add value to your Myrtle Beach golf vacation. Further, it’ll help you get through a long winter of inactivity on the links by looking forward to your spring escape to the Grand Strand. So book now, and get read to soak up the Myrtle Beach sun and take your best swing on the area’s top layouts! Player’s Choice: This is our most popular package, and for good reason — it gives golfers the flexibility to play one to five rounds at more than 75 different courses on the Grand Strand, all at the lowest possible price. With Tee Time Only packages starting at $140 and Golf and Lodging deals starting at $333, there’s no easier way to lock in the ultimate spring golf getaway. Golfers looking to stay and play can save up to 20 percent on accommodations, with options including a broad selection of oceanfront resorts, golf villas and condos to host your family, foursome or more. 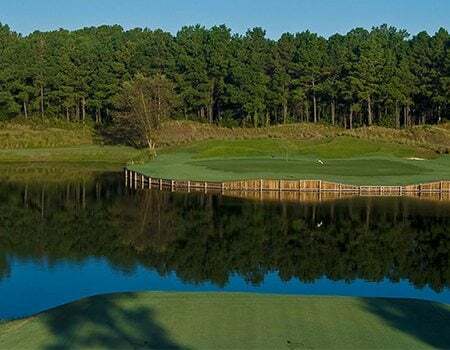 Myrtle Beach Best: This package offers golfers three wonderful rounds at their choice from among a dozen premium courses on the Grand Strand, as well as three nights at their choice from among a dozen different resorts — all at a price you can’t beat with a 3-wood. 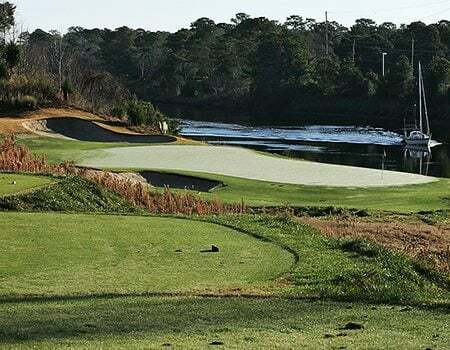 Participating courses include Barefoot Golf Resort’s four award-winning layouts (Dye, Fazio, Love and Norman) in North Myrtle Beach and the famed Caledonia Golf and Fish Club in Pawleys Island. Save $35 per golfer while also earning discounts on top accommodations. 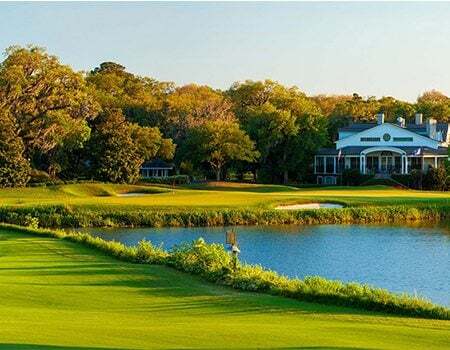 Myrtle Beach Elite: Treat yourself this spring with the Myrtle Beach Elite golf package, which includes three rounds at your choice from an exclusive list of select courses. 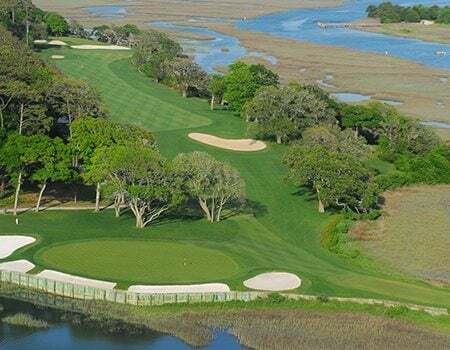 This spring’s lineup features five prestigious layouts, such as Tidewater Golf Club in North Myrtle Beach, Prestwick Country Club in Surfside Beach and Sea Trail Golf Resort (Rees Jones Course) in Sunset Beach, N.C. Add on deluxe accommodations, and spend the winter fantasizing about your elite golf retreat to the Grand Strand. Specials: Keep an eye out for more special offers this spring, including group golf packages with lots of bonuses. 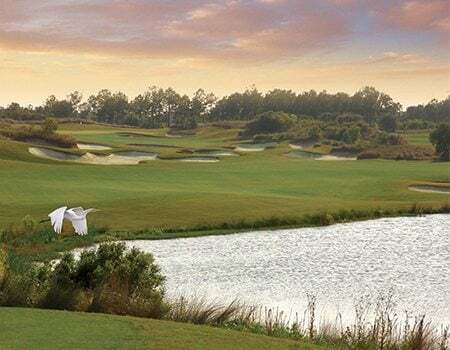 Golf groups like Barefoot Resort, Mystical Golf and the Founders Group provide packages to play multiple rounds on their courses, and the Prime Time and Clubhouse packages offer great deals on four rounds of play. Some packages sweeten the deals with free rounds or nine-hole replays, complimentary meals and drinks, and even gift cards of up to $100 that can be used for merchandise, food, beverages and more. 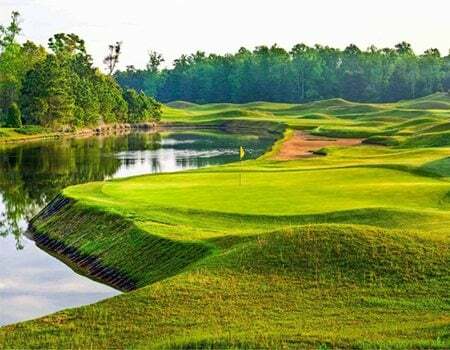 With the spring golf season right around the corner, now is a good time to book your plans early and lock in the best deals of the season through Myrtle Beach Golf. We can’t wait to see you in the spring.